Google might have created the Android operating system as well the Chrome OS, but there are subtle differences which does not get you Google Play automatically on the Chrome interface. The Android OS has evolved over a decade by now while Chrome OS is a relatively new launch by Google. The Chromebook that Google launched was probably a response to the trend seen in most people requiring an easy web browsing laptop that did not need much of anything else. Accordingly, the Chromebook that was launched by Google, features the Chrome web browser as the main application or interface and there are a handful of apps that make browsing easy along with a versatile cloud storage feature. The Chromebook is known to run different Chrome apps, web apps and browser extensions. There are certain versions of Chrome OS released that can support Android apps; hence, if you own such a version you would already have Google Play on this device or find it easy to simply download and install the application from a trustworthy online source. Acer and Asus Chromebook along with Chromebook Pixel of Google are some of the Chromebooks that can run Google Play Store. For the Chromebook versions that have been launched this year, you will not have a problem running Google Play Store on such devices. There is an option in the Settings section that points to Google Play. 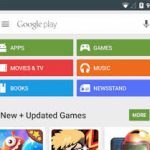 You need to check on the option to enable Google Play Store on your device. The Google Play Store app will then open and you might have to agree and set up certain terms to continue. 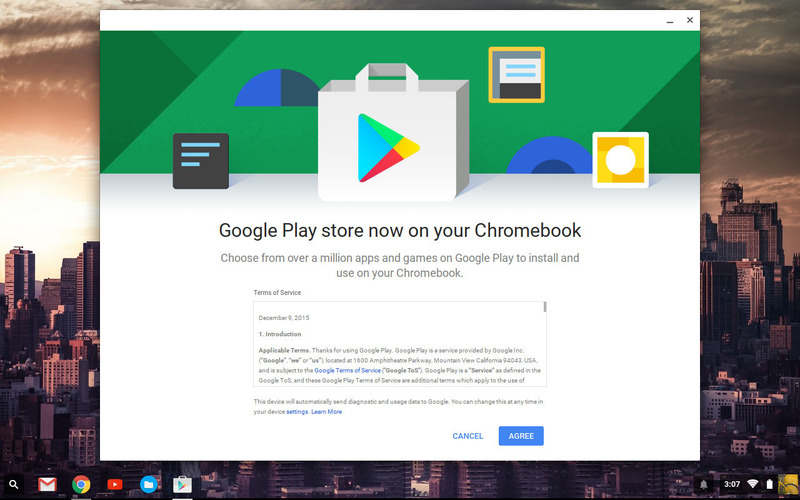 In case one does not have Google Play Store already installed, you need to upgrade your Google Chromebook to version 53 or above. Once the right OS is present in your device you will find it easy to locate the APK file of Google Play of the right version that would be compatible with your Chromebook. Apps that are compatible with the Chromebook version you have. You will be instructed on how to download and install different apps. You would be asked to start by linking a Google account with the Play Store. This will allow you to choose any kind of app to download, whether free of cost or paid. You can add payment details on your Google Play Store account which will allow you to purchase apps easily. Google Play Store offers access to different kinds of Android apps. The app marketplace as run by Google, offers a platform on which the apps that are made available are verified and checked to ensure that they are free of malicious software. This app provides access to apps of different categories. The process that you follow to install Android apps on Chromebook from Play Store is similar to how you would do it on an Android device. The interface of the Play Store is optimized for viewing it on the larger screen of Chromebook. Hence, you will have the great pleasure of viewing the different apps and their details on a larger screen. The app is modified to give you the optimal viewing on a larger screen. You can view the ratings of the apps and the different categories on the app store interface. Once you open the play Store, you can choose to browse the main categories as showcased on the main page or choose to search for a particular app by using the search option. When you choose to download an app you will get to see screen shots of the app, reviews of other users and the ratings they provide. When you download apps through Google Play Store, you can also manage the apps through this interface. The above points highlight the benefits of Google Play Store on Chromebook. As it is built for easy web browsing, you will enjoy using apps downloaded through Google Play Store. You will enjoy the enhanced screen resolution in which you can enjoy the games and entertainment apps; reading the eBooks would be a pleasure on this device and so would be using multi player real time games. 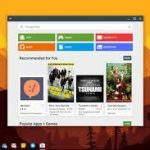 These are some of the several instances which showcase how one can use Google Play Store on their Chromebook and reap the benefits. Today we are all aware of Google Play Store and how it is the central platform from where we download different kinds of apps that we need to use or for entertaining ourselves on our Android devices. Indeed, a new tablet or smart phone is empty without interesting apps on it. Certain utility apps are vital for several functions which are also found through this platform. Started in 2012, Google formed this online marketplace to provide a central forum for where Android device users could download different apps to use on the Android operating system as well as to allow application developers to find a platform to sell the different applications they developed. As Android operating system, is an open source platform, with the help of the software development kit that is made available to all developers, the world of developing Android applications was opened up. 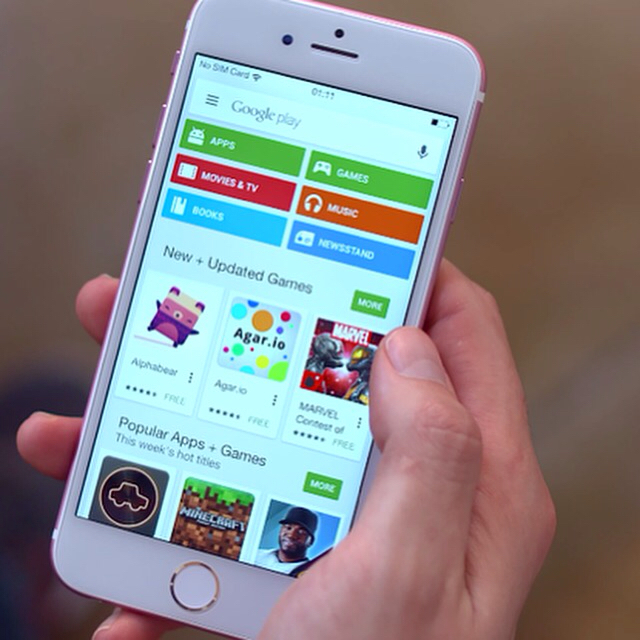 As a result, Google wanted to provide an online marketplace whereby the developers could market their apps and Google could monitor and review these apps before they were put up for download. Applications can be downloaded from here, either free or which come at a cost. The application is usually preloaded or can be installed on any Android device. It allows Android apps to be downloaded and installed directly on an Android operating system. It provides users choice of apps of different categories as per compatibility with the device on which one tries to download the apps. 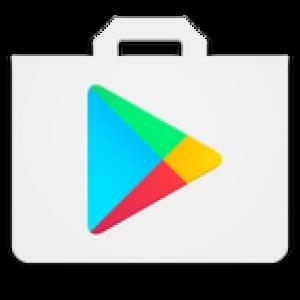 Google Play Store has apps of different categories; it is a compilation of the different Google Play services like Google Play Games, Google Play Books, Google Play Movies & TV and others. There is geographical support provided by customized interface and language options on Google Play Store. The above features are some of the several aspects that this app provides. Since its launch in 2012 the digital distribution of different apps through this platform was made unified from the different services that were initially launched by Google. Today there are about 2.7 million apps that are available on this platform. When it comes to Android applications on this platform, there are about 145 countries whose users can avail of the services of Google Play. There are select territories and provinces where Google Play is not available. Software developers across 150 countries can develop and distribute apps on this platform. Merchants who develop Android apps need to register themselves on this platform and their apps are then reviewed and vetted before they can be published under relevant app categories. Developers need to register by paying a onetime fee and in return they can control where their app will be distributed, the price of the app and in app purchases that are often made available. The apps are tested and reviewed by Google Play before they are allowed to be released and made available for download. 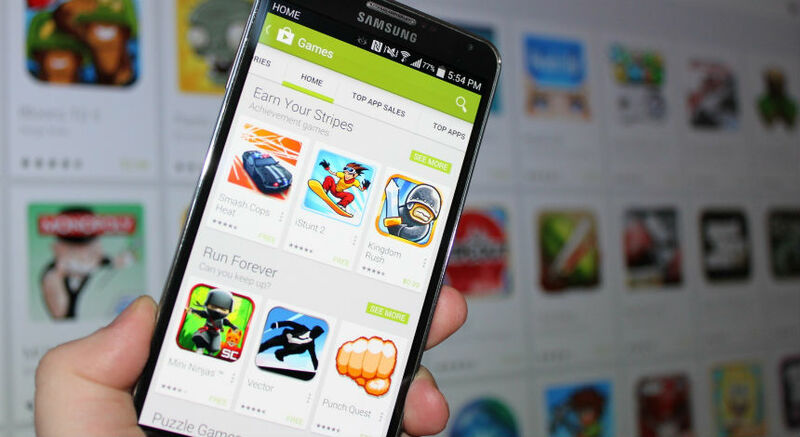 With the different categories of apps available on Google Play, the Games section is popular and has an extensive range of games of different categories for users to check out and download. You could find offline games to download and play. Real time and multi player games are also found on this platform. You can have cloud saving features as well as showcase or save achievements or put up scores on public leader boards. The games section has games of different categories for one to browse through. The popular games are showcased on the main page so that you can click on them directly and find the option to download and install the game. If you wish to browse across categories, you will find several games that cater to different genres and interests. There are games that are free for download as well as those which need to be paid for. Go to the search option in Google Play Store. Wait for the results to show up. Click on a game that you like and view the details. If it is a game you would like to install, click on download. You need to agree to the terms and conditions showcased to start the download process. Google Play sends a message stating that the download will commence on your device shortly. It will search for Wi-Fi or mobile connectivity settings before it starts the download process. In case you wish to opt for a game that needs to be purchased, you will need to choose a payment option on your Google Play account. Here you can save credit card or any other payment method details from before. At the time of making the purchase, Google Play will confirm that you wish to make the payment and by which method. The payment would then be transacted from your account and then the app downloaded onto your device. When you are viewing different games on Google Play, one way to know more about a game before downloading it is to refer to the ratings and testimonials of other users on the Google Play interface. The details open up when you click on a game. There are screen shots shown on how the game would be as well as what users have said about the game or their feedback on the same. This helps one to understand whether they will like to install the game on their device. Often Google Play gets corrupt and shows error messages when you wish to download games. In that case, all you need to do is remove the application from your mobile device and manually download Google Play APK file from a trusted source. Once this file is downloaded and installed, it will then need to be connected with a Google account. This will ensure that the latest version is running on your device and will showcase you the latest choice of games for download. Google Play was formerly known as Android market. It is a service that provided digital distribution of apps and it is maintained and operated by Google. This online marketplace was formed to allow different application developers to market their apps for the Android operating system which is an open source platform. It is easy to develop applications for Android platform with the software development kit that is provided for developing applications for this platform. However, through this marketplace Google can review the different apps that developers or firms wish to upload to the platform. This in turn ensures that malware or viruses are not circulated through the software circulation and users of Android based devices will be able to depend on the platform for finding genuine and trustworthy applications. It comprises of Google Play Games, Google Play Movies and TV, Google Play Newsstand, Google Play Music and Google Play Books. Today there are localized domains that help to provide regional apps and features through this platform. There are different apps available on this platform which are either free or are charged. All kinds of popular applications such as chat messengers, email apps, shopping and other utility apps are usually found on this platform. It is the main and trustworthy app that provides a platform for download of different Android apps. It helps to update and manage apps that are downloaded through this platform. By now about 2.7 million apps are available on this platform. There are frequent updates issued of Google Play to ensure that bugs that are detected are fixed and the apps that are downloaded do not contain malicious content. The application on your device is corrupted. There might be malware issues. Background files for the application might have been deleted and hence the application does not work right. The above reasons are usually one of the reasons that the application does not run right. There are certain messages that are often displayed which indicate that the application has certain errors and needs to be fixed. Visit the settings option on your device. Find the Google Services Framework under All sections. Here choose to clear all data. Once this is done, you should be able to get a clear path to download the app on Google Play Store. The problem should not arise again. Wait for some time and try using Google Play Store after that. The download could be attempted from the web browser of your mobile device through which you could visit Google Play Store. You could also try and install the latest update of Google Play services. Another error message that is often seen is error-DF-DLA-15. This is another problem that often confuses the users. This is a problem that arises when the application fails to run or might show up when you try to download an update. Clear data and cache for Play Store application. Once this is done, the application should work fine. In case it does not, you might want to delete the Google account you created and reinsert the account details again. 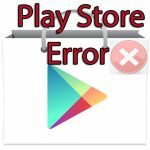 The above error instances are some of the several error messages that one might encounter while working with Google Play Store. In general, when one finds error messages while opening and using Google Play Store, the best way to address the problem would be to open up and clear cache and data on the application. In other cases you might want to delete the application on your device and install it again. This can be done by visiting the web browser on your device and downloading the Android app of Google Play Store. Often the errors come up when Google Play Store is not updated. For such reasons, it is imperative that you download and install the updates as and when they are available. 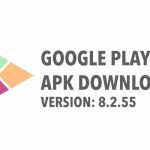 In certain cases it would be ideal that the APK file of Google Play is manually installed. The existing application might be corrupt; once it is removed from the phone it can be downloaded from a trusted online source through the web browser. This will help to install the application afresh on one’s mobile device. 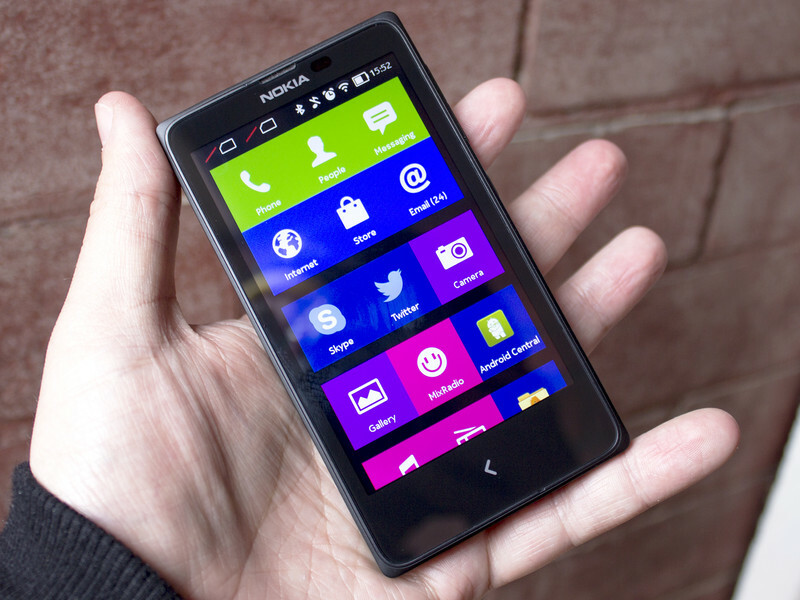 The applications that are developed for use in Android devices are open source applications. With the Android software development kit that Google provides, many software developers and firms are able to design applications for different categories and put them for download and use through Google Play Store. Though Android applications can be found at other online marketplaces as well, Google Play store is the foremost and dependable source for such applications. The applications that are found here can be downloaded free of cost or come at a price. These can be downloaded with the help of an Android operating system. Hence, the Play Store works for the Android operating system based devices alone. The mobile app on Google Play Store that is available for download for most Android and certain non Android devices comes pre installed on most devices or can be downloaded for free. There are about 82 billion apps in this marketplace as of 2016 which have reached a figure of 2.7 million apps that have been published in the current year. 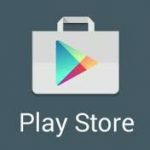 Google Play Store constantly reviews the different apps that are put up for download or purchase from this forum to reduce or minimize cases of malicious software being downloaded with such apps. Google Play was launched way back in 2012. 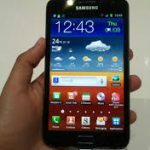 At this time it helped to unite the Android market that was already operating as well as Google Bookstore and Google Music which had been launched separately. This marked a shift in the way digital content was being distributed by Google. Tablets and smart phones are able to perform different tasks with apps downloaded from Google Play Store. Many devices come with factory installed Google Play Store that make it easy to start downloading different apps through it. There are different categories of apps that are easy to browse through and find on this application. The free and paid applications are easy to find on this app and one can customize the interface of the app once they link their Google account to it. Any app that is found on this platform is checked for malware and come with reviews and recommendations of other customers. Google Play Store not only showcases different apps, but also monitors the upgrades for the different apps and allows one to add or delete apps through this platform. Ensure that the mobile or Wi-Fi connectivity is active on your device. Visit your mobile web browser and log onto a search engine website like Google. Check the Android operating system version number and other details to ensure compatibility of the app. Once you have the right file, click on download. Uncheck the box in the security settings of your device which prevents downloads from unknown sources. Allow the source file to download and install on your device. Once this opening the app and set up your account. It will ask for your Google account details. Any existing Google account that you might have can be linked to the app. 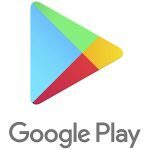 Only when a Google account is linked to Google Play Store will you be able to use the app. It will then allow you to download apps directly to your device. The kind of apps you like to download and other preferences are noted on the app. It will intimate you as and when apps need to be updated. New apps are easy to search for on this app interface. All you need to do is look up popular categories as well as use the search option to find an app of your choice. Any app you choose to download can be either free or paid for. You can save payment options securely in your Google Play Store account. That will enable you to pay for any app you wish to download. The apps listed on this site also can be reviewed before downloading. 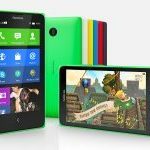 When you have witnessed the exciting world of android apps on your smart phone or tablet, you want the same for your PC. As most PCs run with Windows or Mac based OS, they are unable to run Android apps. 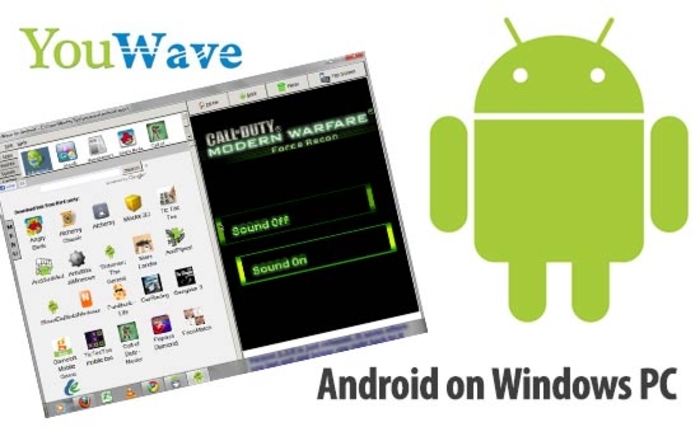 There are different kinds of emulator programs like YouWave that make it possible for Android apps to work on the PC platform as well. There has been a demand for emulator programs, especially for creating a virtual environment for Android applications on non Android devices. That is what YouWave brings in, much like its predecessor BlueStacks. You will gain Android OS simulated environment on your PC with this software. Gain an Android OS similar environment on your PC. Benefit from getting different Android apps on this platform. Get to use different Android apps as you would on Android devices like smart phones or tablets. Google Play Store is the one stop shop for getting your hands on paid and free Android apps. This platform has become the numero uno choice for most Android device users. Whether you are using an Android device or running an Android emulator program on your PC, Google Play Store provides you all kinds of Android apps easy to download and manage. You will gain access to free as well as paid apps. You can download free apps as well as paid ones securely through this platform. All apps are reviewed and only reliable apps are made available for download on this platform. Run by Google, it is a reliable marketplace for Android apps. 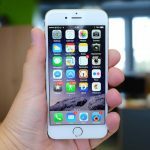 You can review and read about apps as well as rate them on this platform. Downloaded apps are managed by this platform as well. How to get android apps on PC? The Android apps which you want to use on PC can be downloaded through YouWave. This emulator program makes it possible for you to access your favorite Android apps even on your PC. The process you need to follow to get YouWave on your PC is elaborated below. Locate a reliable source to download the application. You need to pay for the full edition of this software. Once the payment is made, you will find the download link. Use this to have the emulator program on your PC. The emulator program will open up possibilities to download Android apps on your PC. You can get Google Play Store which will showcase different apps for download. These will download and run as they would in an android environment. With the lightweight features of the emulator program you can be assured of getting the full experience of the Android apps. Once the Android apps are downloaded on YouWave, you will be able to access them as you would on your Android device. The Google Play Store also provides you access to different kinds of paid and free apps and you can run them on YouWave for your PC.